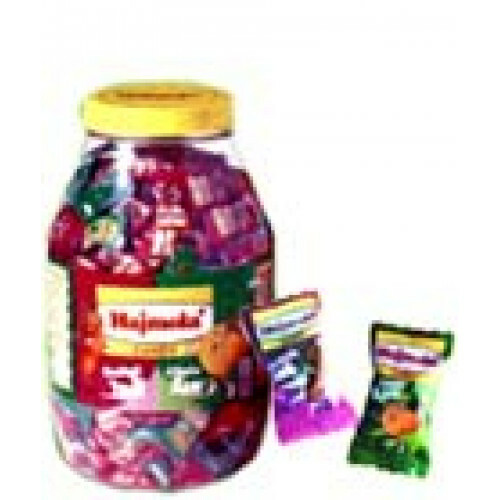 Hajmola Candy is a blend of various time tested and scientifically proven traditional herbs and spices in a very appealing sugar base. While the salts and flavoring in the candy provide taste, the herbal ingredients help in maintaining appetite and normal digestive functions. It comes in two exciting flavors - Mango and Tamarind. Have this zingy tangy candy at any time of the day.